Join Gerrard, an ex-Federation Navy Lieutenant haunted by his past; Inca, a super soldier gifted with the Whisper technology; and Strontium, an Undersecretary of Defense with a unique concept of right and wrong. … in the space adventure of a lifetime. 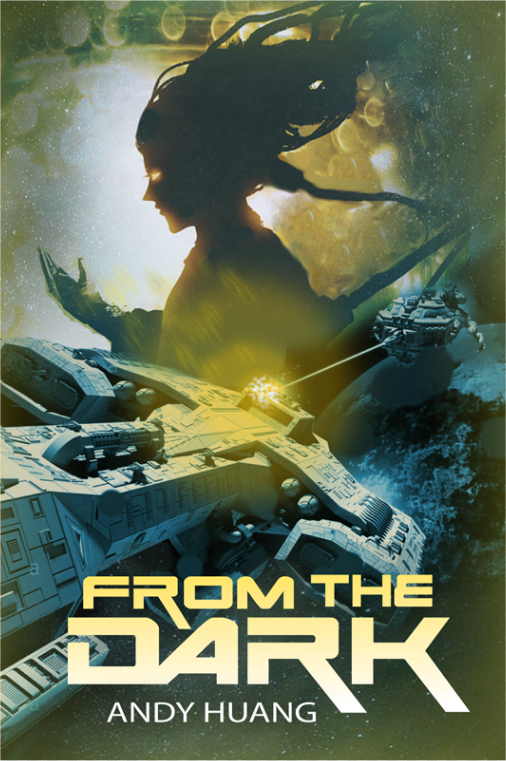 Featuring elements of space opera, military SF, and spy intrigue, FROM THE DARK is an adventure like you’ve never been on before. 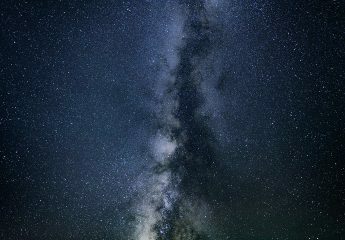 A mystery surfaces and the galaxy will never be the same again. … one that will change humanity forever. Featuring political intrigue, space battles, and the dark, stunning world first encountered in FROM THE DARK, the second book in the Nightfall series continues the space adventure of a lifetime into the deep unknown. Sign up to receive email only when there is a new book. They never told me it was going to be this crazy. They never told me it’d be the most stressful period of my life. And of course there will still be typos. And sentences that could be better. And stuff that could be better. Updates on progress on the next book. Mostly, I’d really like to have a channel to interact with you, my readers! Discussions about anything would just be lovely. Please feel free to comment on any of the posts, or write to me directly at sf.andyhuang@gmail.com. In the meantime, if you liked the book well enough, please do tell a friend, or leave a review if you haven’t already. It will all really help. Thank you so much, and stay tuned to this blog for more to come.